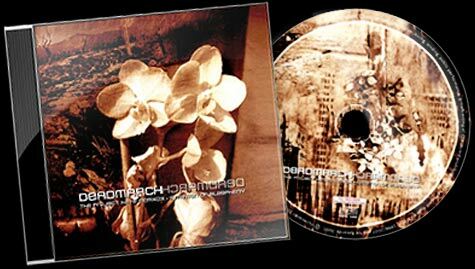 The Project Hate MCMXCIX » Order the Deadmarch album from us directly! Order the Deadmarch album from us directly! 11 years after it being recorded it’s now seeing the light of day thanx to Vic Records. If you wanna find out how to order it – click this link. Info about the album is to be found here. Also, if you ordered a shirt you can find all the info here as for the delivery status of these bastards.